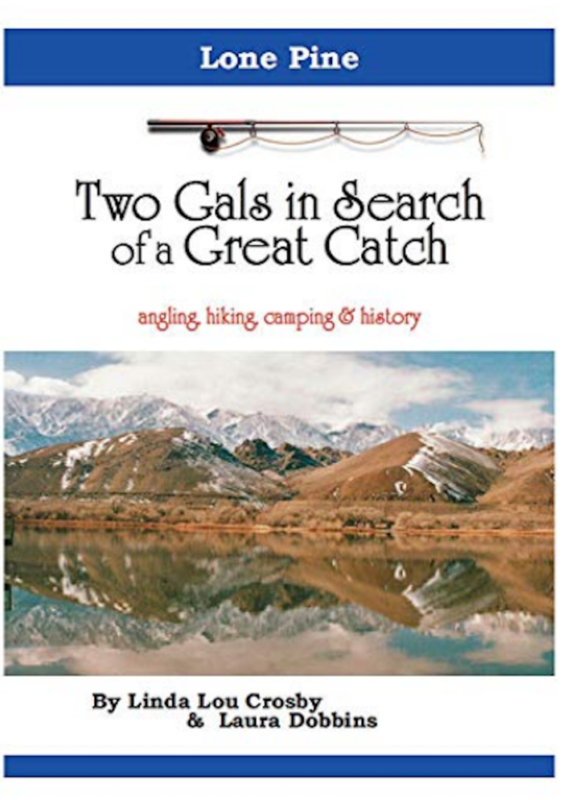 Available to purchase on Amazon and at fishinlines.com. From the chuck wagon dinner (roast beef, baked potatoes, homemade apple sauce and pumpkin bars), to a homespun atmosphere, to the most wonderful western entertainment, the 2018 Jersey Lilly “Cowboy Tales” event was top notch. Members of the audience hailed from as far away as Memphis, Tennessee, Kalispell, Jordan, and Baker, MT to closer in from places like Forsyth, home town of Deb Anderson, “We had a great time last night, food was great, music was great……so worth the drive.” Read the full story and see more photos here. Join our mailing list to get our newsletters. The Ingomar Open Rodeo 2018 Gets It Done! Grand Entry, Opening Ceremony, 2018 Ingomar Open Rodeo. freight wagon built by Owen Badgett. PHOTO: Hart Broesel. Folks came to the 2018 Ingomar Open Rodeo to see a show, and they sure saw one. They came for great grub and they got it. And they came for a grand day of family fun and getting together, and that’s how it went. People from as far away as Minnesota were there to enjoy the show. There were a few calf escapees that spiced things up just before the rodeo began. 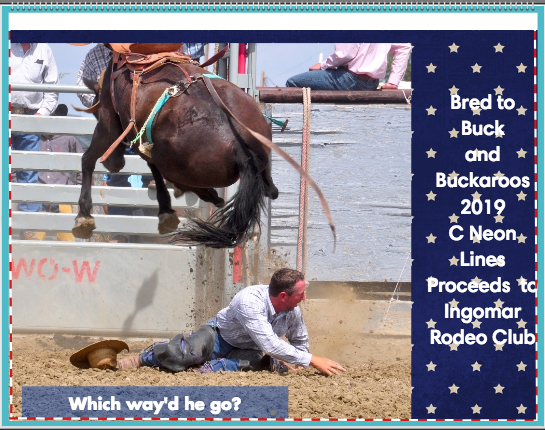 After all the broncs and the bulls were bucked, the ropers had thrown their loops, and the Buckaroo Bouncers had bounded across the arena to a cheering crowd, folks hung around to enjoy each other’s company, eat some barbecue and listen and dance to cowboy music under the stars. 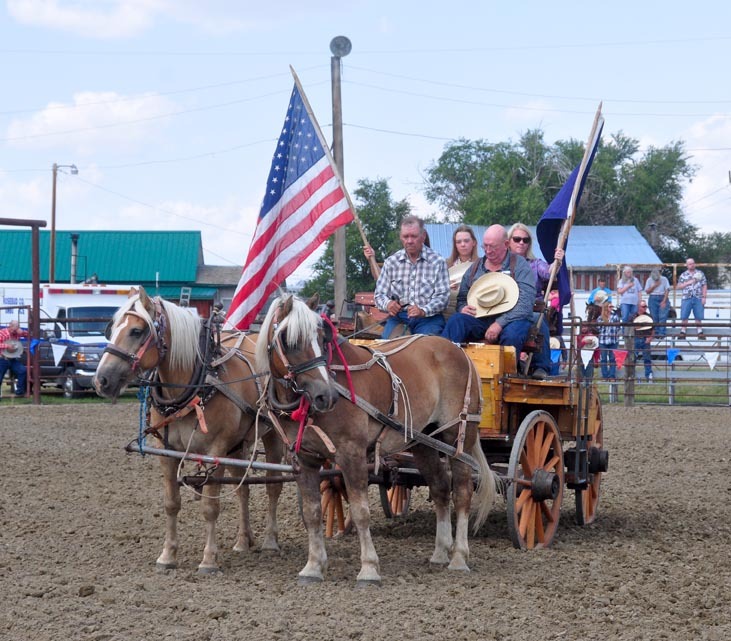 Read the full story and view photos of the Open Rodeo here.